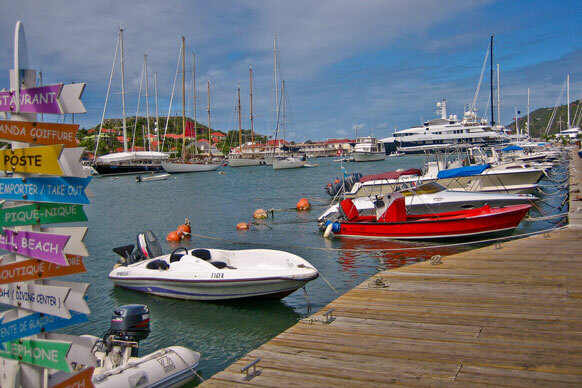 The Leeward Islands comprise Anguilla, Montserrat, Saba, St Barthelemy (St Barth), St Eustatius, St Maarten, and St Martin. The map of the Leeward Islands on this page shows the islands and water features as well as their towns, roads, and airports. To zoom in on the Leeward Islands map, click or touch the plus (+) button; to zoom out, click or touch the minus (-) button. To display the Leeward Islands map in full-screen mode, click or touch the full screen button. (To exit the full-screen mode, click or touch the exit [x] button.) To scroll the zoomed-in map, swipe it or drag it in any direction. You may print this map of Leeward Islands for personal, non-commercial use only. For enhanced readability, use a large paper size to print this large Leeward Islands map.